Whatnot the dog comes from a family of famous show dogs, but he’s never won anything. So when his owner enters him in an obedience competition at the school fete, Whatnot knows this is his chance to shine! But Whatnot is scared by loud noises. What will happen when he hears the starting pistol for the fancy dress race? 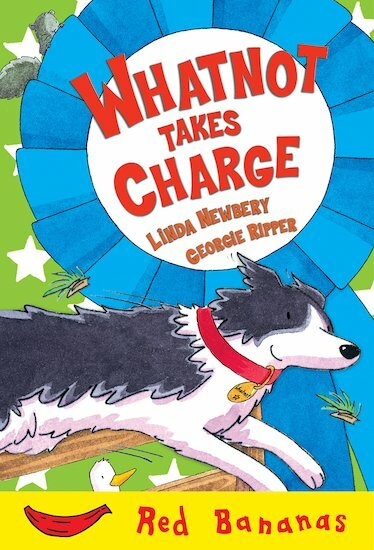 From Costa Award-winning author Linda Newbery, this comical and lively Red Bananas chapter book will have newly confident readers yelping for more.